This product roadmap provides information on the main features and improvements planned for Nutcache in the short and medium terms. The availability dates for the features and improvements shown below are approximate and may vary over time. If the feature you are looking for is not yet planned, let us know; the most popular suggestions may influence our development schedule. 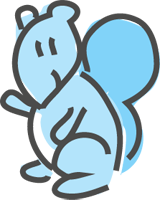 Send your feature requests to support@nutcache.com.